Our architectural industry experts offered demos of Vectorworks 2018 and examples of our software's BIM capabilities. We also showcased emerging technologies such as augmented reality (AR), virtual reality, rendered panoramas, and reality capture. 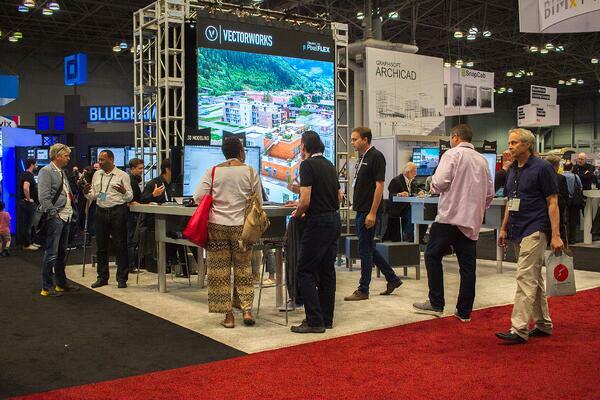 Read more about Vectorworks at AIA 2018 on AEC Next, Architizer, and Architosh.